Casey and I started visual journaling about a year ago- before we even had a blog. Once we started our blog, we sort of stopped working in our journals. 'Twas a sad day. It all started in a photography class in Texas when I was in college... too many years ago. Our final exam grade was our finished visual journal that we had kept all semester. I figured it would be cool to start a visual journal again to say the things that my words couldn't. Casey really liked the idea so it began. Now we are back into visual journal mode. We have been super inspired recently and are planning on having specific nights to visual journal, maybe even with other people joining in. We plan to post our new pages here and hope you will join us in our visual journaling quest. If you start visual journaling, or already do, we would love to see pictures of our pages- perhaps to post on our blog every now and then. Casey and I both had the same size journals- 11"x14"- until recently when Casey's fell apart and she had to get a new one. Her new journal is 9"x12". Casey's journal contains mixed media paper and mine is just a blank journal. Hopefully mine will stay together and if it doesn't, I will probably just duct tape it back together. Check out some of the pages we already have finished below... we don't have too many since each page takes a good amount of time. Note: You might wonder what the difference is between scrapbooking and visual journaling. That's very hard to explain, but they are different. You do use a lot of the same materials but with visual journaling you might use water colors, markers, crayons, mod podge, magazine, gesso, etc. Also, with visual journaling you are not necessarily decorating a memory. Instead you are using visual materials to express yourself in the way you would by doing a written journal. Not sure if that makes any sense. They look so simple and innocent. 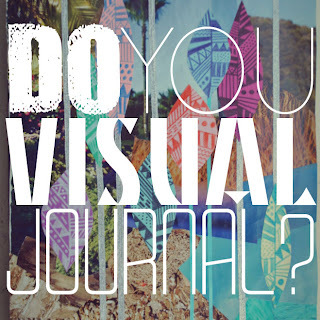 Let us know if you are interested in visual journaling. We would love to do "Visual Journal" posts where we prompt y'all with not-so-specific guidelines to use on a page of your journal, and we would use the same prompt. We could all share pages, hmm.... what do you think?? OMG I used to do these ALLL the time, but I haven't done one recently. I think it'd be awesome to start up a collection of visual journal pages! 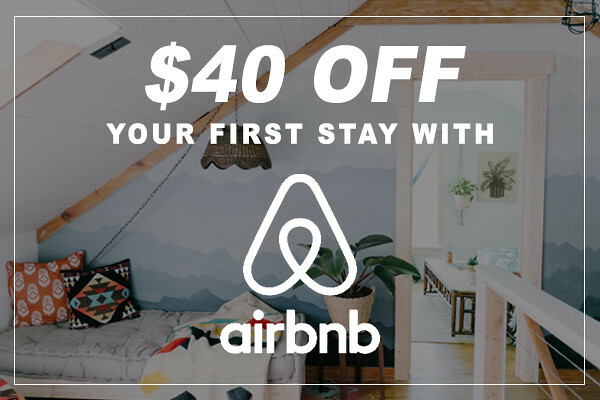 Did you take Jason's (Ward... I think) photography class at DBU?! Because I did my freshman year and we had visual journals! I still have mine but it is no where near full yet! I took it on our Mexico trip to Matamoros and we all played MASH in it! Remember???? I say share more pages! Ya that was the class! Loooove the idea! My journal back then was way more photography oriented than it is these days! THIS IS SO COOL. I cannot WAIT to start!! This is a really great idea! I've kinda been feeling uninspired, so I think this would be a good way to get back into the swing of things! I love this idea, it's something that I've wanted to do for a while, but I haven't started yet. I think that having some prompts would be super helpful. Your pages are really great! I really love to do visual journals. I have filled several of them. I do not necessarily write a lot on my pages. I watch videos where people do a background then journal all over it-. I have a hard time writing on the pages that I do. I may write a few words or a quote but I generally stick to images with paint etc. i LOVE visual journaling. i haven't done much recently, but it's a great way to express yourself all while having fun! all your pages are beautiful, too. I love your site! I also have a site about visual journals and would love to swap ideas! My link is http://ww.lookbetweenthelines.com. I would love to link some of your posts over to my blog, so I can show a variety! This is something I've been ruminating about doing for some time but I just haven't had the courage to begin because I want it to be perfect. I would look forward to being able to see what you offer as prompts and sample.